Craig Polles Instructor Training is a well established driving school in Crewe, owned and run by Craig Polles, a Grade 6 Approved Driving Instructor and a Grade 6 ORDIT Instructor Trainer who has taught hundreds of learner drivers and instructors alike..
By taking lessons with Craig Polles, you´ll be giving yourself the very BEST CHANCE of passing the practical driving test on the FIRST ATTEMPT!. Our vast experience allows us to easily adapt your lessons to ensure you get the absolute most from each and every lesson so you´ll progress and become more confident with every hour spent in lessons. 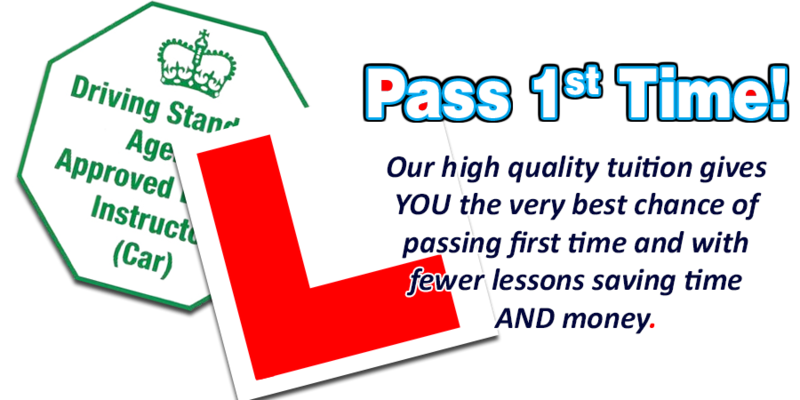 We have gained an enviable reputation for QUALITY DRIVING TUITION IN CREWE where our learner drivers success is our main priority. We don´t advertise gimmicky offers and then spend the first few lessons sat by the roadside discussing theory! We believe THE BEST WAY TO LEARN TO DRIVE, IS TO DRIVE! Quality tuition available throughout Crewe and most of the surrounding areas. 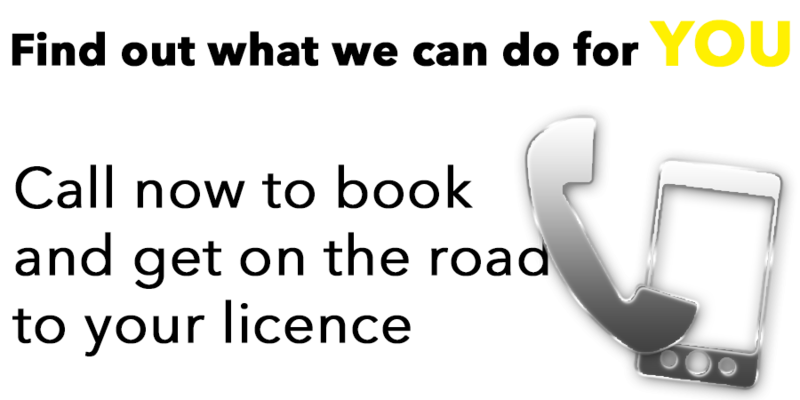 If you want lessons in Crewe that will give you the very best chance to pass the practical test FIRST TIME, then call us on 01782 777888 M : 07903 371 936 now to book your first lesson with Craig Polles Driving School and get on the road to your licence. Being a driving instructor can give huge job satisfaction. Knowing that the quality of tuition has helped a pupil not only pass their test but to be a confident, safe and responsible driver gives a huge amount of pride. Just like when you passed your driving test, there are a number of tests you need to pass before you qualify as an instructor and getting the highest quality of training will help you qualify first time. It will also give you a brief insight into the examinations you need to pass and the likely costs you´ll incur.